My blog has had a wee face lift and can now be found on my website here. Come over and chat! I thought last night was the last episode of The Great British Bake Off – ever – and I was prepared to be devastated. But I was wrong – and the devastation was cast aside. But then it filtered back and now I truly don’t know how I feel. It seems someone – like the BBC – threw the show a lifeline and it will return next year after all. BUT and it’s a big but, the only cast member who will return – if we can believe the internet and trust that it’s not spreading Fake News (ha) – is Paul Hollywood. No Mel, no Sue and no, yes you’re reading correctly – NO Mary Berry. What the? Watching Mary Berry is sweet torture for me. Mary reminds me of my late mum in so many ways. My mum was tiny and she absolutely lived to bake and cook. And she was damned good at it. Mum also shared Mary’s cheeky smile – and she loved a tipple! That cheeky look Mary bestows on anyone who mentions her passion for plonk? My mum all over. So, will I be watching the new show? I’m not sure now. I guess I’ll have to check it out at the time. I love TGBBO. I wholeheartedly agree with the show’s tagline (also the tagline of the Oz version) that it’s the ‘friendly competition’. Time & time again, contestants will stop to help a fellow competitor. Such a refreshing change from Josh MKR contestants grinning gleefully every time another contestant makes a mistake. So to the TGBBO finale. As always I was conflicted as to who I wanted to win. I always hope for a three way tie. 😉 Jane, Andrew & Candice were no exception though maybe my heart swerved slightly in Jane’s direction this time. That said, I think the best person won, in so much as I feel it will make the most difference to Candice’s life than to the lives of the others. So, was it a nail biting finale? Um, no. At least I didn’t think so. Okay, so while I wouldn’t have said no if anyone had popped through the screen and offered me a sample of what they’d prepared, in many ways I thought they were pretty basic challenges. I think the big issue was the 49 individual pieces for the Show Stopper, rather than ‘what’ they had to produce. Anyhoo, I still enjoyed every moment – and to celebrate the finale I wanted to share a recipe from that event – and the only one I could find was Madam Berry’s Victoria Sandwich. In the meantime – what did you think of the finale? Okay, now you know I’ve completely freaked out and am ready to frolic with the jolly green giants and pink elephants dancing around my study, right? Actually, no. I think I’m as sane as I’ve ever been – which is always a subject open to discussion and fiercely opposed opinion. Basically, I’m not helping myself am I? No,? So let’s get to the point. Many, many authors play Freecell. In fact I am amazed at how many (novelists in particular) use games such as this to get their brains into gear. I’m not alone. When I tire of Freecell, I turn to Solitaire, Spider Solitaire and Mahjong. I play and use them like ‘thinking music’. Remember the old quiz shows that used to offer thinking music? I play when I’m stuck in a scene, I play to warm up for the day and I play when I’m plotting out future scenes (in my head). I play to clear my head – to get away from the work at hand – to give myself another perspective. PLAN YOUR MOVES. This helps me in life and in work. Madly moving cards around usually ends up as a waste of time and me facing a brick wall. Planning saves a load of time. Even if you’re a pantser, know what you want that day’s writing to achieve. YOU CAN’T FORCE AN OUTCOME. I sit in airports a lot. A LOT. To chase the boredom, and occasionally play (Freecell) favourites where I’ll determine that the first king to start its own row will be red. And I’ve learned too many times that I can’t force that to happen. In other words, manipulating a scene for a specific purpose (to make life easier for me the author) won’t work. In the game I’ll be at a brick wall and that red king will mock me. In my work, that forced scene will be just as obvious as that red king, and it will jar in the story. The story won’t work. MOST SCENES CAN BE REDEEMED. Quite often I’ll play a game and then suddenly that pesky “There are No More Moves’ message flashes at me. Do I give in? No way. I sit and undo every move right back to the beginning – or to where I think I went wrong (which is almost always the beginning ) and start again. This time I’ll look at different moves, study the format more closely, plan ahead. This is exactly what can happen with a scene that doesn’t work. If you believe in it and if it has a specific purpose (furthers the story, reveals character etc) then go back to the start and work it again. Perhaps it’s the viewpoint choice that’s sent it awry. Maybe it’s the tone. Maybe it’s in the wrong place. Too soon in the story. WATCH YOUR PACING. Sometimes I want to move more cards than I’m allowed to. And I’m annoyed. But you know, it’s more than just rules – I see this as pacing. In our story pacing is of the utmost importance. Moving too fast can be wholly detrimental to your story. Just as dragging out scenes that ultimately put the reader to sleep. Be aware of when you can move fast and offload a heap of cards – and when you need to move slowly. One card at a time. GOALS ARE IMPORTANT. I have a very high success percentage (93%) because I always go back and ensure I win every game. Those % that I’m down on occurred before I started viewing the game from this new perspective, and are result of unfinished games, abandoned rather than lost/failed. Now though, I ensure I NEVER not win. And that has actually strengthened my view of my goals. I always set goals, always have – and mostly try to achieve them. Now, I’ve taken that determination over to other areas of my life. I kid you not – this has had a profound effect, and this is from someone who has always been fairly diligent! LEARN WHEN ENOUGH IS ENOUGH. Prioritise. I also know people who spend WAY too much time paying games – and that frightens me. Allow yourself only a set time or a set number of games. Be in charge – don’t let other things distract you or leech time from your real work. Being an expert at Freecell won’t build your career. It won’t pay your bills. And you could end up hating yourself. These things can become addictive. So, enjoy but be aware of those things that can eat your time: Email, surfing the net, playing games. Get to the end of every day and despite whether the writing flowed or had to be gouged out with a blunt instrument, be able to look back with the satisfaction that you gave that day your ‘all’. That you couldn’t have done better. Question: Do you think I’m crazy? Ha! Too easy, right? Harder question: Have you learned anything from an unexpected source? Happy Day! Giveaway on AO& R! 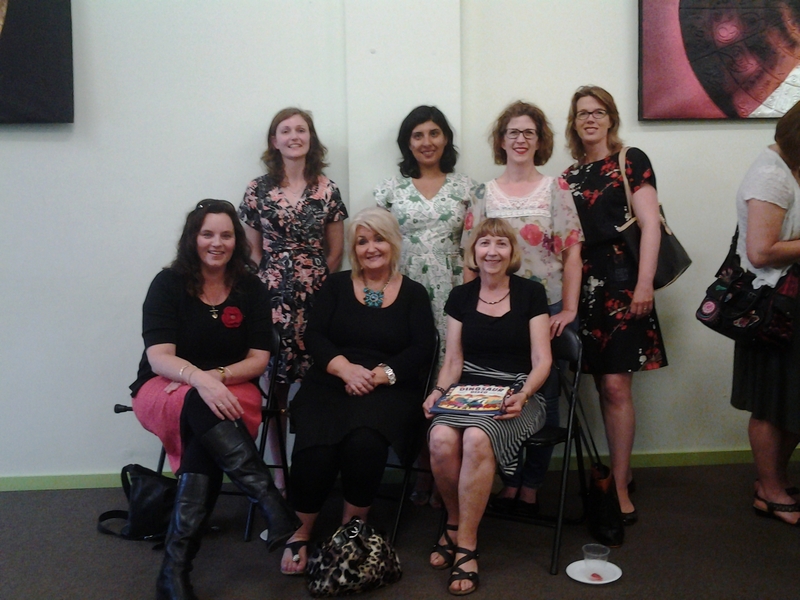 A few weeks back, I was chuffed to be chosen to join Aussie Owned and Read, a blog where a group of Aussie YA/NA authors offer their take on all thing – of course – Young Adult and New Adult. In the literary arena anyway. Anyway, my first post is up today and of course being me, I’m being perverse and risking a wrist slap because I’m actually talking about MKR which is hardly YA/NA. But I do tie it in. Honestly. And to celebrate my imperfect beginning, we’re having a giveaway! I’m offering a copy of my latest YA, The Reluctant Jillaroo – a very cute story about a girl, a boy, a mystery and some gorgeous horses! – plus an author pack of goodies. And if you happen to already have Jillaroo? Then maybe you’d prefer a copy of one of my other titles. If you’ve got them all? Well, goodness, I’ll think up something else! All you have to do is leave a comment. It can be as simple as ‘Hi’. I don’t judge. Or you might have a comment on YA in general? Or on the power of connections. Or even – drum roll – MKR! And while I’m here a pic of Manu & Pete. Why not, right? Though I admit it’s not these guys who bring me back. It’s the food people! The food! See you on Aussie Owned and Read! Back from the Dead… Kidding. It’s been a long time but I have late notes. Several of them, all signed by prominent physicians. Ha! But, and here’s where I show my respect for you dear readers – 😉 I’m NOT going to bore you with deets! How good am I? I know. I’m very good. I can feel your appreciation from here. I can hear it in the long sighs of relief. And even though there’s a little ways to go before I cross that finish line, I STILL won’t bore you with all those ‘let me show you mine’ stories. I know, I know. Again. I’m a freakin’ saint, right? However, I’m heaps better than I was, and dying to tell you what’s happening in my world and find out what’s happening in yours. I’ve missed being here. It’s weird really, I’ve never been a great blogger but all the time I was away from the computer, things I wanted to share kept popping up, so I feel I’ve returned with a renewed enthusiasm. Hopefully I can sustain it and will be relying on you to keep me honest. Next time I want to talk about what I’m doing, but for now I want to talk about how I stayed (ha! almost) sane during the past eighteen months because it will reflect what will appear here from time to time. Sometimes when things are bad in your life, you need to find a place to escape. Whether that be physically, if you can, or mentally – find it and visit often. Initially for me, that turned out to be baking and cooking. No surprises. They’ve always been passions of mine. Strangely though, television shows of that ilk haven’t. BUT, when you can’t do the physical, take the next best thing. TV shows. And cookbooks. I lived by them. I got to know ( in my head – very dangerous 😉 ) all the presenters intimately and almost bankrupted myself adding to my already ridiculous collection of cookbooks. You know what though? It kept me occupied and kept me thinking forward; planning what I’d create when I could. I wasn’t able to plot or write per se, but this was something I could do. The beach was my other solace. I’m fortunate to live on the doorstep of both the Pacific Ocean, and Lake Macquarie. I spent – and spend- hours there. Especially on the beach. Walking. Sitting. Thinking. People watching. I always had a notebook in my bag and almost always came home with an idea. It honestly worked and I can’t stress enough that if you’re struggling physically or mentally to try to find one thing you can get passionate about; one thing to keep you looking forward. It helps. So, as the weeks progress, yep, I’ll be talking writing and reading – my faves. But also there’ll be some cooking or baking stuff thrown in. Just because I can. I also (not this year) grow vegies and some fruits – so maybe I’ll be tossing some of that in. I hope not to bore you, but to share some of my world. The grinners? A couple of fotes from our classy coffee catch up last Sunday at The Edwards. 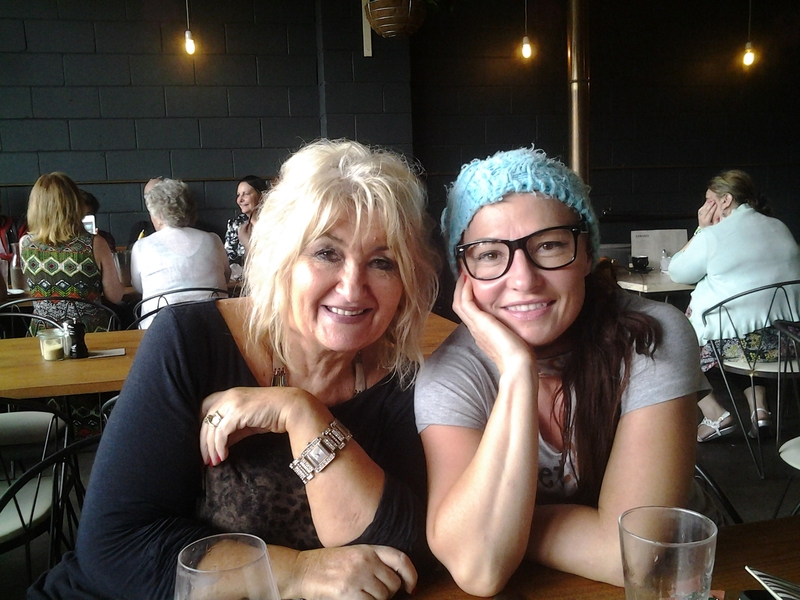 A cool lazy afternoon filled with chatter and food and wine. Susan Whelan and I got to hang with Bev Murrill, Katrina McKelvey, Cynthia Hyde, Nat Petrohelos, Ant Wood, Alyssa Brugman & Trinity Doyle. 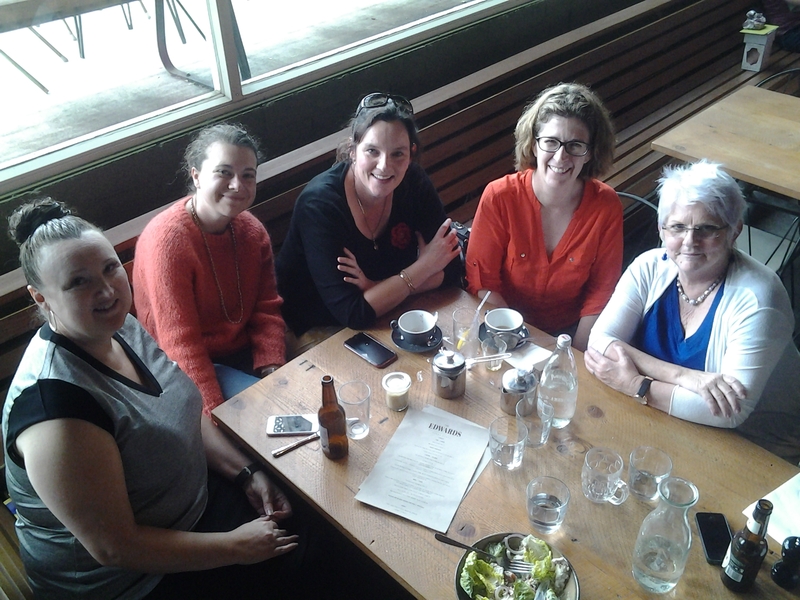 Photo 1, From L: Cynthia Hyde, Trinity Doyle, Katrina McKelvey, Susam Whelan, Bev Murrill. 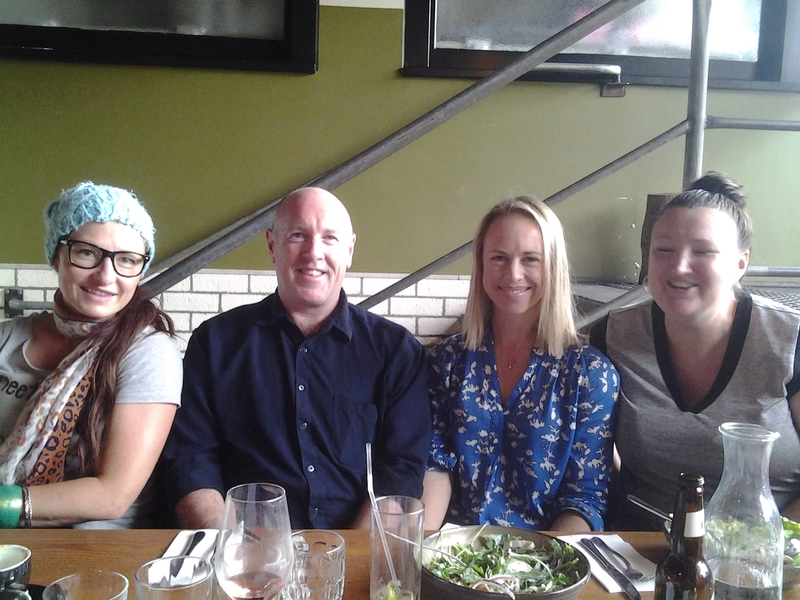 Photo 2, from L: Alyssa Brugman, Ant Wood, Nat Petrohelos, Cynthia Hyde. Photo 3, from L: Kaz & Alyssa. So now to the exciting part! Winners!! Congratulations! Please contact me to supply your addresses so I can get these gorgeous books packs away. I am blessed to have many author friends all over the world, but also blessed to live in a community with a strong fellowship of authors who all support each other. 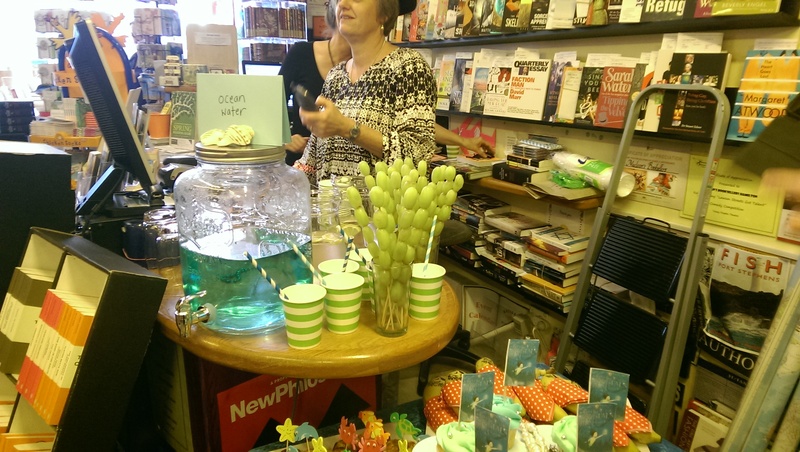 This weekend was a big one with two launches and plus a get-together the next day of a dozen or so other author friends – but that last one I’ll leave until next time. For now: launches! 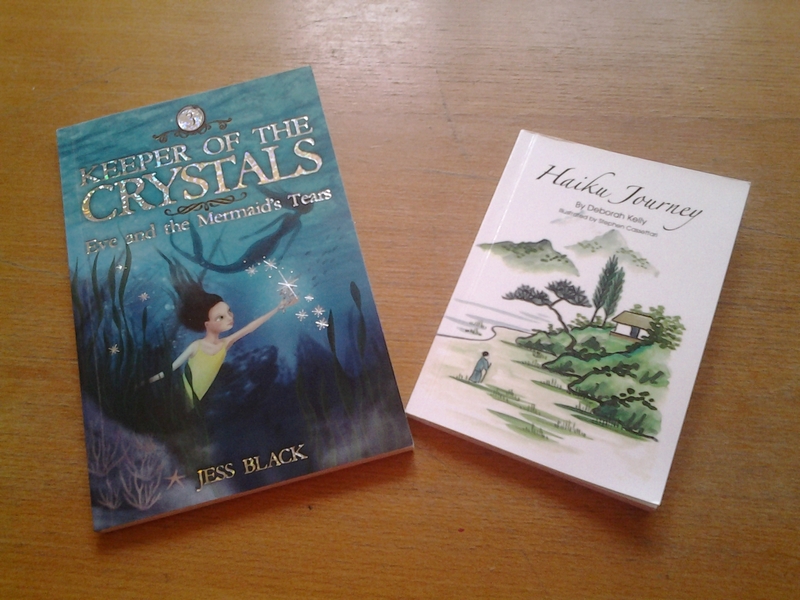 The first launch was for children’s author Jess Black who launched the third book in her Keeper of the Crystals series at MacLeans Bookstore in Hamilton. This one is entitled, Eve and the Mermaid’s Tears. It’s a beautiful book and a beautiful series for those younger readers who are coming into chapter books – 7-10 years – and confident readers as well. The bonus is a lovely story where mermaids are being chased by dastardly pirates who want the mermaids’ tears to sell because those tears are like precious treasure. The afternoon was busy! Our hosts, Max and Amanda of MacLeans had gone out of their way to create a deep sea experience, complete gently wafting strips of ethereal fabric heralding the entrance to the Mermaid’s Cave. There was the opportunity to make your own pirate or mermaid plate – I’ve always wanted to be a pirate – some tasty morsels that looked like they’d been sprinkled with mermaid’s tears (wow) plus a very sweet, well mannered real-life mermaid – complete with flapping tail. It was an afternoon full of fun for kids and adults alike. This book will be available in a bookstores and if you’re local, MacLeans certainly have it. 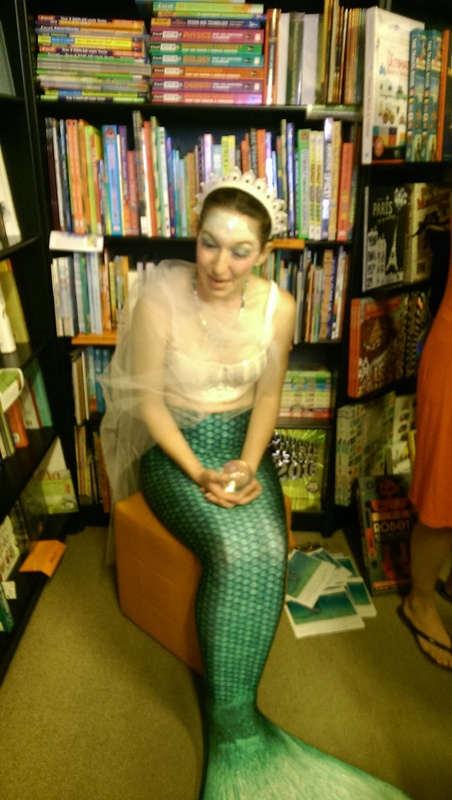 Look carefully and you might even catch a glimpse of a naughty mermaid still hovering among the books. Who knows? 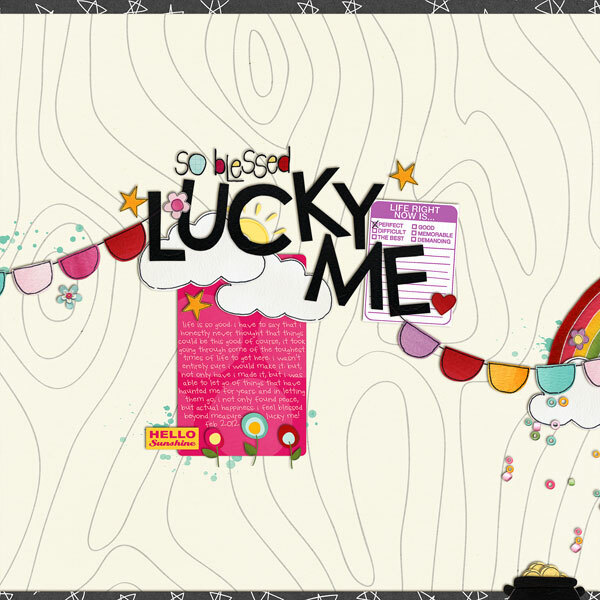 You might be lucky! Congrats, Jess – we wish you huge success! The second event, held that evening, was slightly more upmarket (no mermaids in sight and not one banana masquerading as a pirate. Or was the other way around? A pirate masquerading as a banana? ) however there was still a sea theme – well at least I usually associate sushi with the sea. Prawns, fish etc. Yes? No? And instead of sea water we had something way more palatable – bubbles! Yes, sparkling wine – which I still erroneously refer to as champagne! Not that it stayed in the glass long enough to debate the correct title. 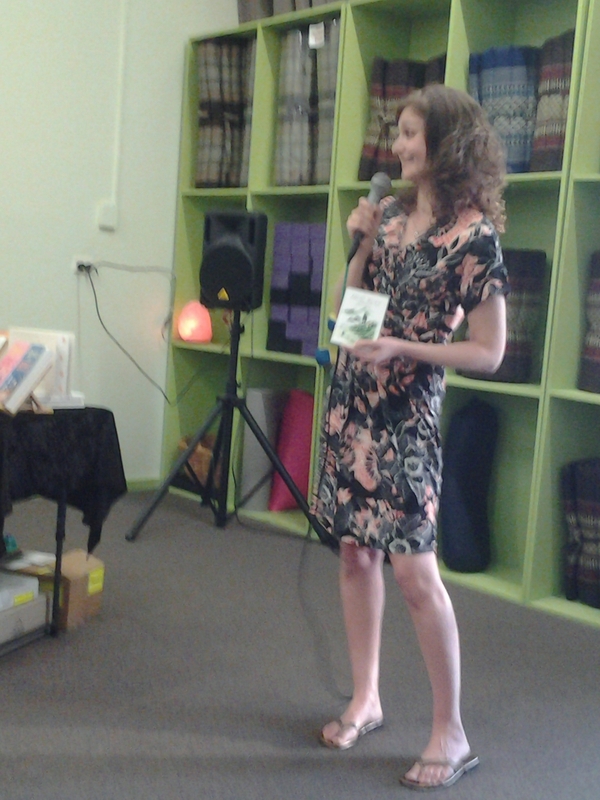 This time we’d gathered to celebrate the launch of Deborah Kelly’s book of Haiku Poetry entitled Haiku Journey at Reflections Within, an inspirational New Age store in Belmont. On this gorgeous balmy evening Maxine, the proprietor, gladly opened her doors to her own Aladdin’s Cave-like shop strung with sparkling crystals, a venue that well suited the book. Acclaimed children’s author Deb, (her latest picture book, Dinosaur Disco was released just last month) has long had a love affair with everything associated with Japan. She even met her husband, ‘a spunky young Aussie’, as she referred to him, when both were working there, and their two children have Japanese inspired names – so it was no surprise that she’d one day create something close to her heart that would incorporate all that love. Haiku is a form of Japanese poetry that is recognized by its three line, 17 syllable format. Each poem has a significance as part of Deb’s journey over her two years in Japan. She arrived there originally with two bags, no money and two words of Japanese – one of which was sushi! And yet she learned quickly to love this land for all its quirks and beauty. The following poem appears in the section entitled ‘Summer’ and I loved the images it evokes. It was a warm, gentle evening as befitted the style of the book. We nibbled and sipped and chatted to friends. 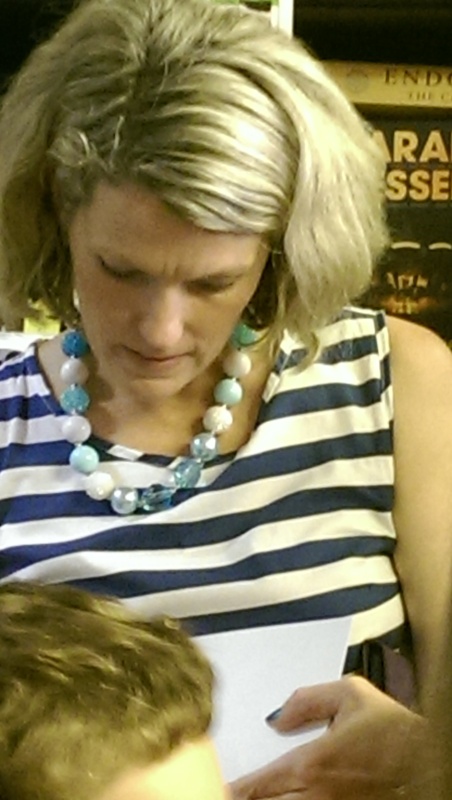 Deb and her sister, and Deb’s gorgeous little daughter all shared some of the poems. 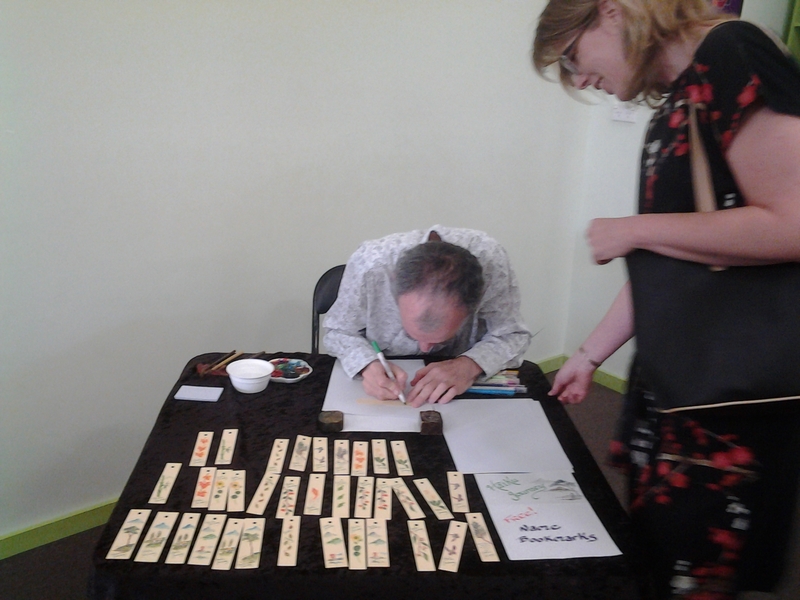 Congrats to you as well Deb, it was lovely to share your journey through the Haiku! 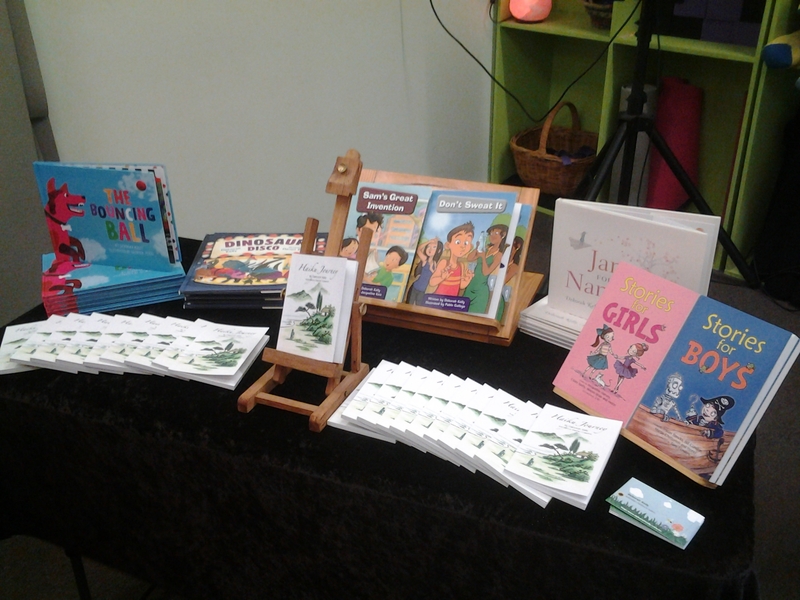 Multi-published author, public speaker, teacher, mum, grandma, cook and all-round multi-tasker. Go to my website to find out more! 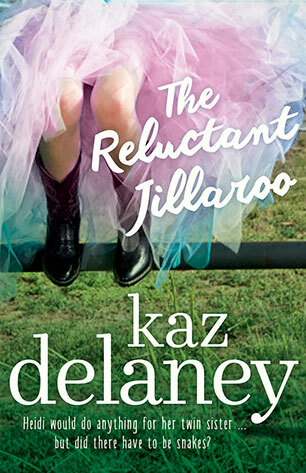 Enter your email address to subscribe to Kaz Delaney and receive notifications of new posts by email.